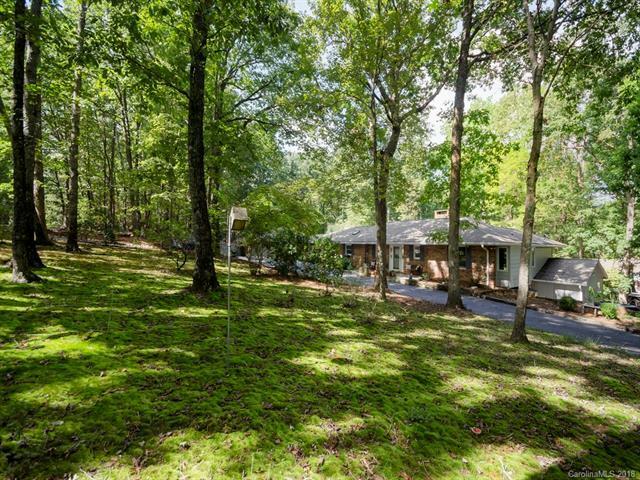 This Brick Ranch is located in Morgan Chapel Village on large corner lot with 1.62 acres . This home features Quartz Counter Tops in kitchen, mudroom & main level bathrooms. The home is equipped with Frigidaire Professional SS appliances (2016) and kitchen work island. There's two fireplaces (one wood & one gas) located in the living and family room. All Anderson casement windows. There's an over sized two car garage on the main & two car garage in the basement that makes the perfect workshop or storage for outdoor equipment, boat or motorcycles. Partial fenced backyard & fenced raised bed gardens. Screened porch (14x18) & large rear deck gatherings, outdoor fun & Bar B-Q's. And you have your very own outdoor PIZZA OVEN. There's a circular driveway for plenty of parking when friends stop by. Backup portable generator.